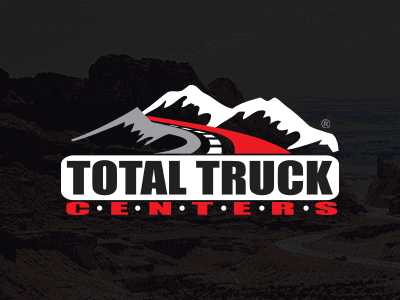 The AAM Group™—the organization behind Total Truck Centers™—is a program distribution group dedicated to supporting local retailers of SEMA aftermarket accessories and services. Program distribution describes a purchasing group whose members strive not only to excel as warehouse distributors, but who also produce resources that help their customers grow in their local markets. Today, AAM is the largest such group in the SEMA marketplace. 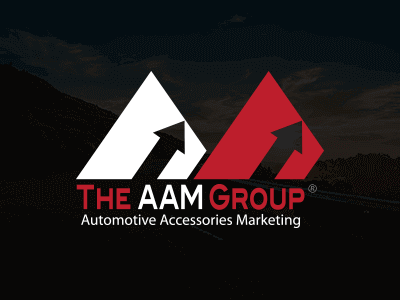 Comprising North America's leading regional distributors and powered by the financial support of more than 100 sponsoring manufacturers, The AAM Group™ provides industry-leading marketing services to over 8,500 local retailers in the United States, Canada, and Mexico. This unique partnership allows AAM to keep the vast majority of its services free to program participants, while others are offered at a deeply subsidized cost.